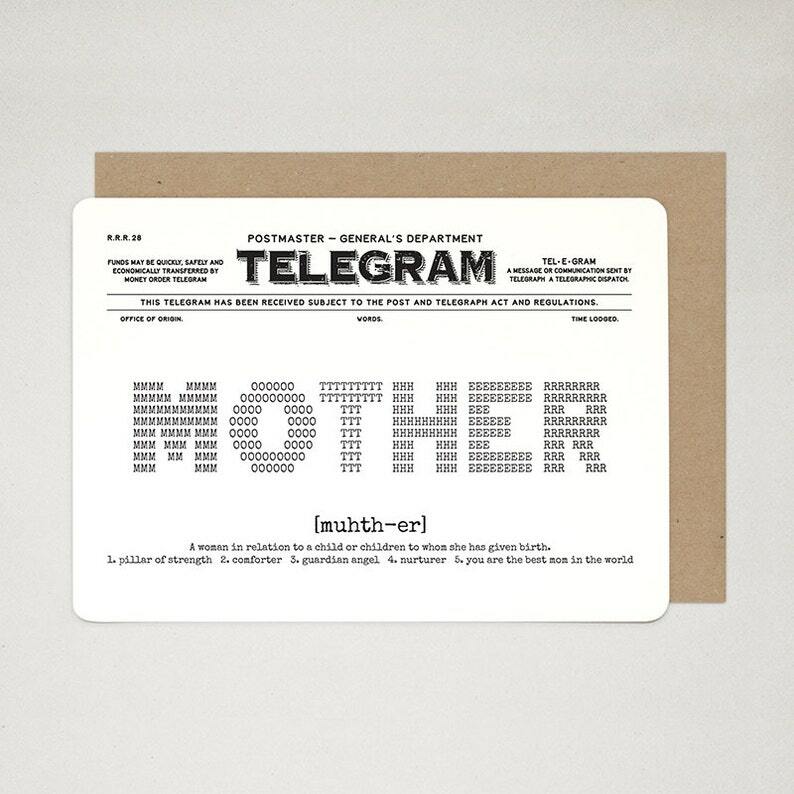 Honour your MOTHER by sending her a retro-inspired TELEGRAM card! This A6 note card measures 10.5cm x 14.8cm (approximately 4-1/8" x 5-7/8"), and is beautifully printed on 270gsm off-white textured card stock. It comes with a Kraft envelope, wrapped in a self-sealed cello bag for extra protection. Your card(s) will be shipped in sturdy, moisture-resistant packaging via Australia Post regular air mail service, within 5 business days after receipt of payment. Delivery can take from 4 to 21 days. If you need your card(s) shipped via registered mail service or urgently, other arrangements can be made -- just contact us. Adorable! 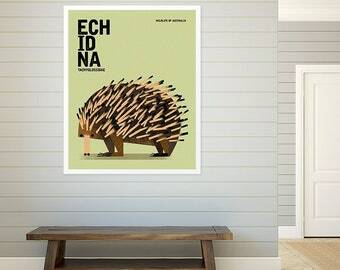 Super creative and looks just exactly like the picture! !